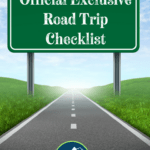 Official Exclusive Road Trip Checklist – Reliable and Proven! Road trips are as American as apple pie. (Mmmmm, apple pie.) 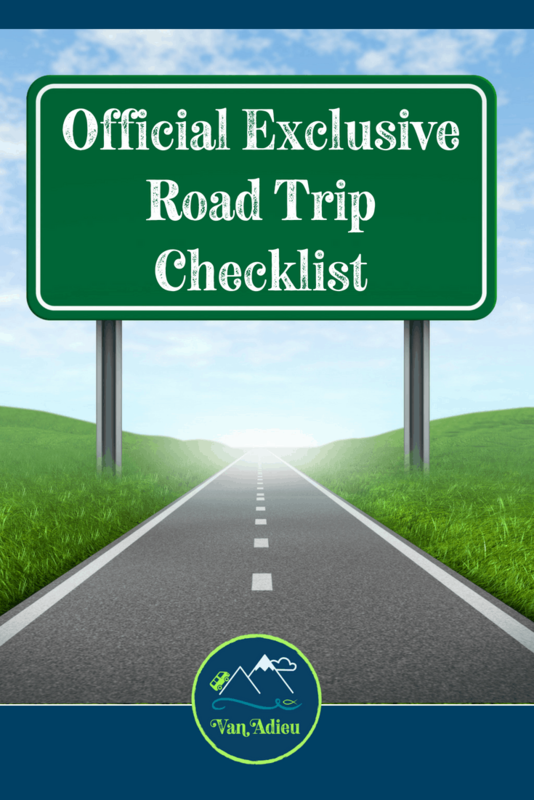 Prepare yourself with this reliable and proven road trip checklist, to make sure that you not only remember everything you need, but save money in the process! You can’t have a road trip without using a little gas, am I right? Some families are even reluctant to take road trips because they worry about the cost of gas. Sure, it’s going up in price, but it still beats flying a family of four! Enter proven ways to save on this necessity! This website has a trip cost calculator along with local prices for gas. The app is especially helpful while you are on the road. But, if you are super frugal, you can try to plan out where to get gas along the way BEFORE your trip starts. 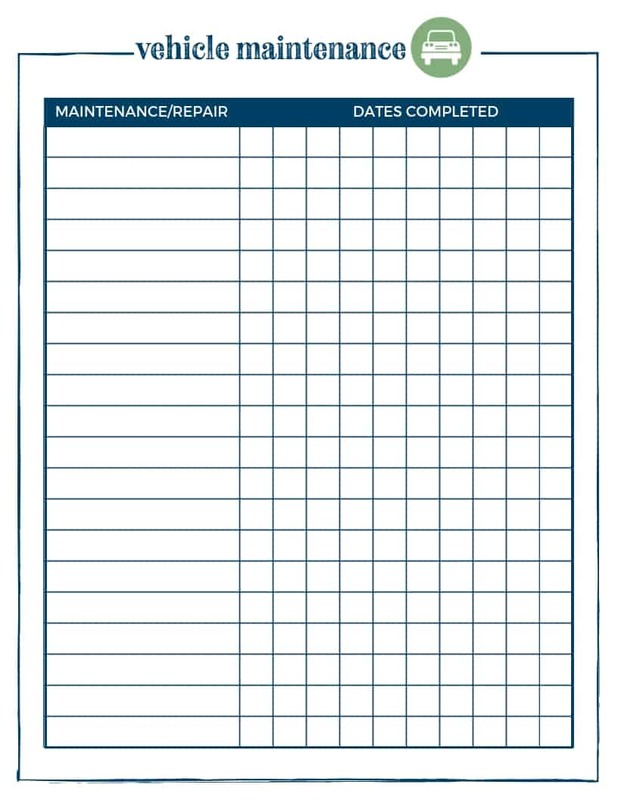 This free vehicle maintenance checklist will help you keep track of everything before your family vacation or big road trip! Subscribe and get full access to our resource library, the Van Adieu Vault, full of even more printables, goodies, tutorials, and itineraries! Use cruise control. Experts say that driving at a certain speed consistently will save you money. Also, try to avoid rush hour traffic as you plan your trip. Make sure you have a spare tire. Enough said. Pack a roadside emergency kit, and your car’s manual, and an empty gas canister (key word – empty). And jumper cables. Always have jumper cables. Finally – have your car inspected before your trip, and make sure those tires are inflated. Check your oil. Check your coolent levels. Check all fluids. Check your air filter. And if you don’t know how to do any of this, then find someone who does. It will be well worth the money spent on this. Don’t forget to make SURE you have your license and registration, and your car insurance policy. Consider travel insurance at this point as well, or getting a AAA membership. Cars need gas, and people need fuel, too! This area is proven way to save money on the road. Try to eat out as little as possible and use these tips and tricks to save even more money! Bring a cooler (this Yeti Cooler is AMAZING!) and have everything with you that you need for meals. PB&J, turkey sandwiches, etc. All of that can be made on the road, and is a great way to not only save money, but time! You don’t have to stop and waste time in restaurants waiting for your food. Instead you can be putting the miles behind you and getting closer and closer to your vacation! Adieu secret tip: Bring water bottles, and FREEZE them before you go! They will serve as ice for your cooler, and then water later on when they melt! Double benefit! If you do need to stop and get food, then make sure to stop at a grocery store. It will always be cheaper there, and you can get a better selection of food. 3. Paper Plates, Utensils, Etc. The one challenge probably greater than any other of the road trip is the entertainment factor. We’re here to help! 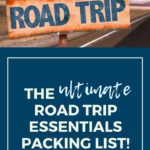 We have found an amazing collection of road trip games that are downloadable and printable for your trip all in one place, to save you time and money! This book has 140 pages of printable travel games, and is perfect for families of ANY size. 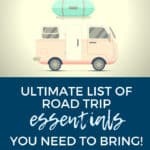 There are classic road trip games like Road Trip Bingo, Word Searches, Mazes, Sudoku, and others, but there are so many more new ones. There are license plate games for EACH INDIVIDUAL STATE, people. That’s awesome. There is a crazy, cool vehicle vulture game, which is just like Battleship, but doesn’t need any pieces to play! An Extreme Scavanger Hunt that can last the entire trip! Road Trip Bingo where you have bingo cards where they’ll have a choice between 16 separate and unique cards. 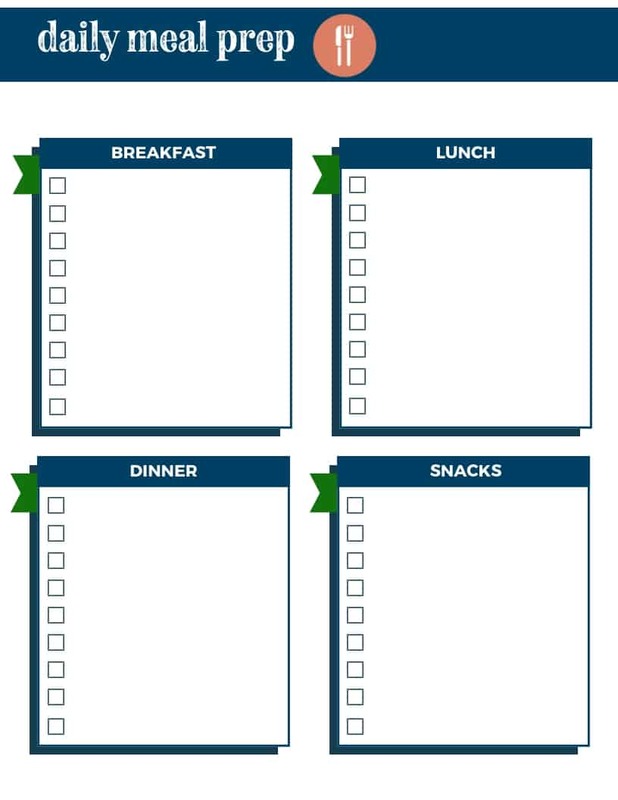 These aren’t your standard “cookie cutter” bingo cards. They actually have items that your kids will have fun searching for. Depending on the card they choose and the style of game, it could take hours or even the entire trip to get a blackout! There is a Secret Mission Game that includes 30 separate missions that makes the players keep a secret for the entire trip and keeps them entertained for sure! This digital edition can be printed immediately, and as many times as you would like. Sure you will take pictures on your current road trip, but that is not what I’m talking about here! You know you need to organize all those past photos. Hey, I’m not judging. But now, you can actually be productive. Categorize them. Organize them. And then upload them to your laptop as you travel down the road. Get yourself one of these bad boys, IRIS Extra Large 4″ x 6″ Photo and Embellishment Craft Keeper, 2 Pack, Multi Color , and thank me later. Your pictures are all organized you say? Let me take a moment and try to comprehend that. I’m impressed and amazed. Good job! Those pictures that have now made the final cut are ready to be put into albums. I know, I can hear you say now – But I don’t want to take loads of scrapbooking materials on a road trip. You don’t have to do that at all! Take those pictures and use a FREE online photo album maker such as Shutterfly or Snapfish to make your albums. 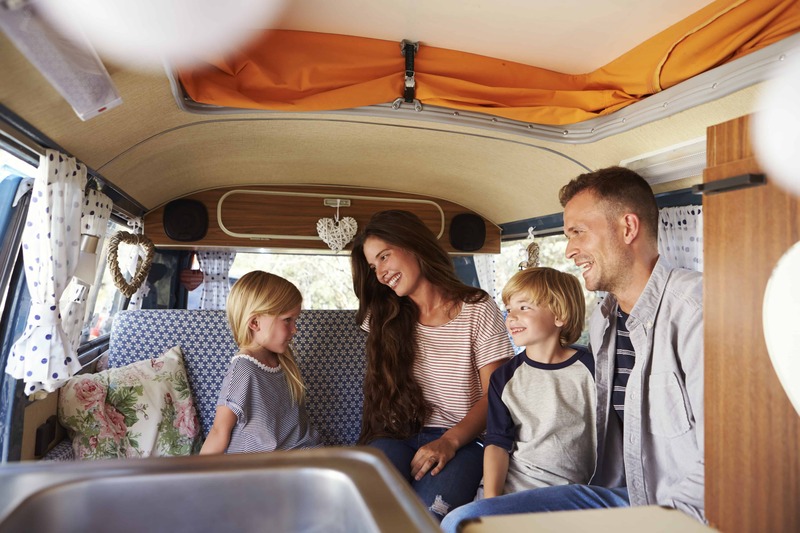 As you travel down the highway on your road trip, you can be revisiting old memories and preserving them forever! 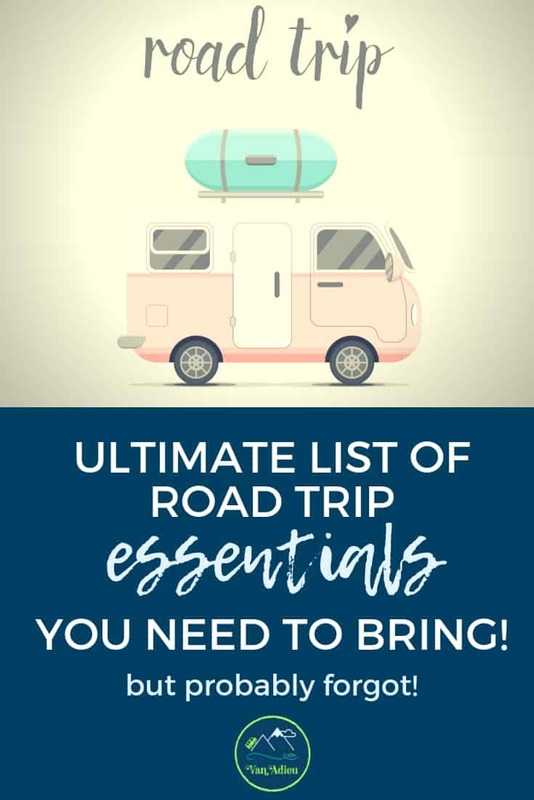 We also are huge fans of learning something new, and nothing affords you the time and opportunity to actually learn something new than a road trip! You can learn something individually, or as a family together. 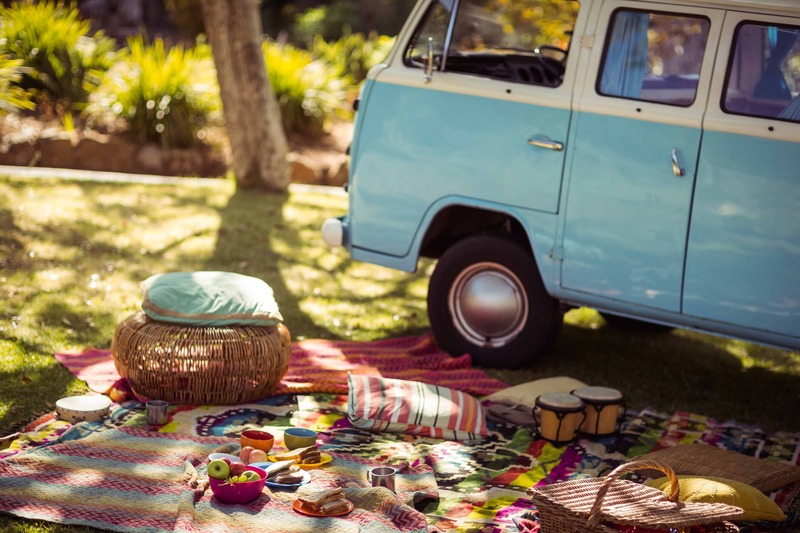 Road trip activities can be fun – but what about learning something new! That can be fun too! Maybe this adventure isn’t to Italy, but you want your next one to be! Learn Italian. Not into languages? Learn how to watercolor paint so that you can paint the gorgeous scenery that you are visiting. Learn how to play chess. Learn how to master a rubik’s cube (seriously.) Udemy is a great website for this, and you can literally find a course on almost anything. Even more importantly, just visiting that site will inspire you to learn things you had never thought to even try! These tutorials take you through step by step in order to learn something new! 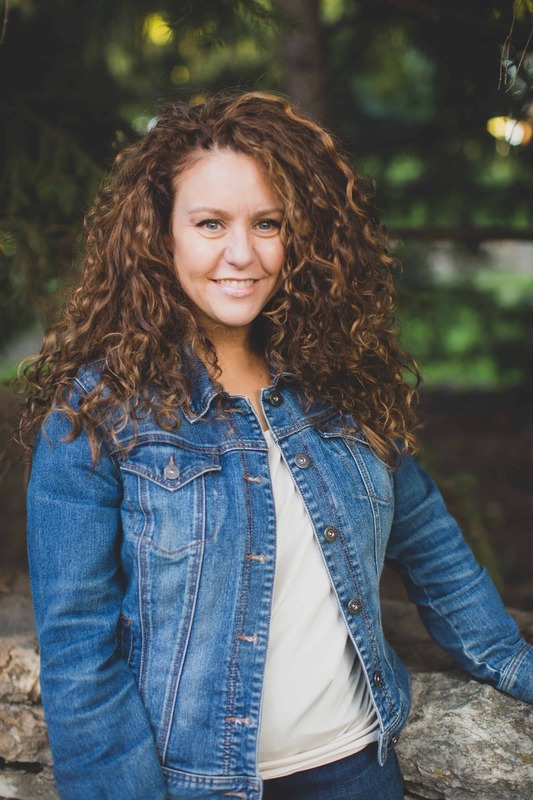 Although this article is about adults being productive, just think how amazing it would be to share this experience with your kids! You could all learn a language together, or how to knit, or almost anything TOGETHER. As a family. Good times! Half-knitted sweater? Partially done cross stitch? Great ideas for homemade Christmas presents? This is the perfect time to get these projects done. You can easily do knitting or crochet as you travel, in fact, its a relaxing way to make the time go by, AND be productive. Homemade Christmas presents can include anything from handmade cards to small knitted gifts. Use this time to your advantage! One thing that we are planning to do is get a patch from every single National Park that we visit. We have a blanket that we purchased in Rocky Mountain National Park, and we will be sewing all of the patches on to this blanket as we travel. This would be a great idea to do while traveling as well! In fact, if you want to cheat and get them ahead of time (cheaper!) and you can work on it along the way! Click on any of these patches and it will take you directly to them! This site is primarily geared to those who would either camp outside, or travel in a converted sprinter van, or other recreational vehicle. You can even rent a camper van to see if #VanLife would be for you! This is obviously the way we choose to camp (in Van Adieu!) but many others will tent camp or camp out in their vehicles or RVs. 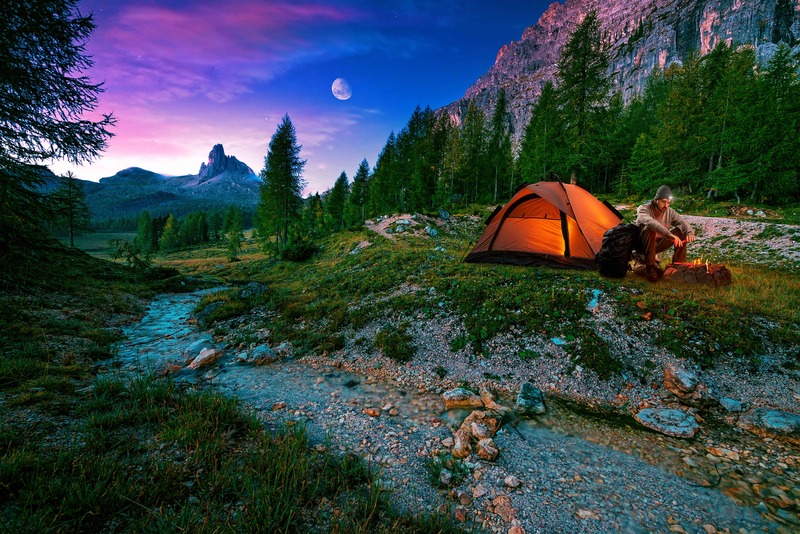 Looking for campsites? We’ve got you covered on that as well! 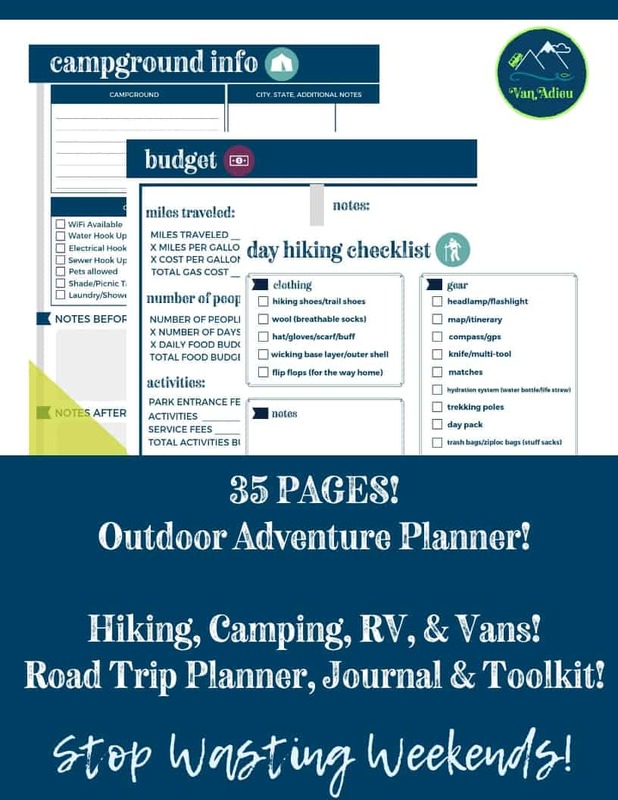 This FREE downloadable Campground Checklist will help you remember everything you need to know about any campground! Subscribe and get instant FREE access to our resource library, the Van Adieu Vault, full of even more free amazing printables, tutorials, and goodies! This is an amazing option for those on a budget. You can stay in one-of-a-kind accommodations anywhere! 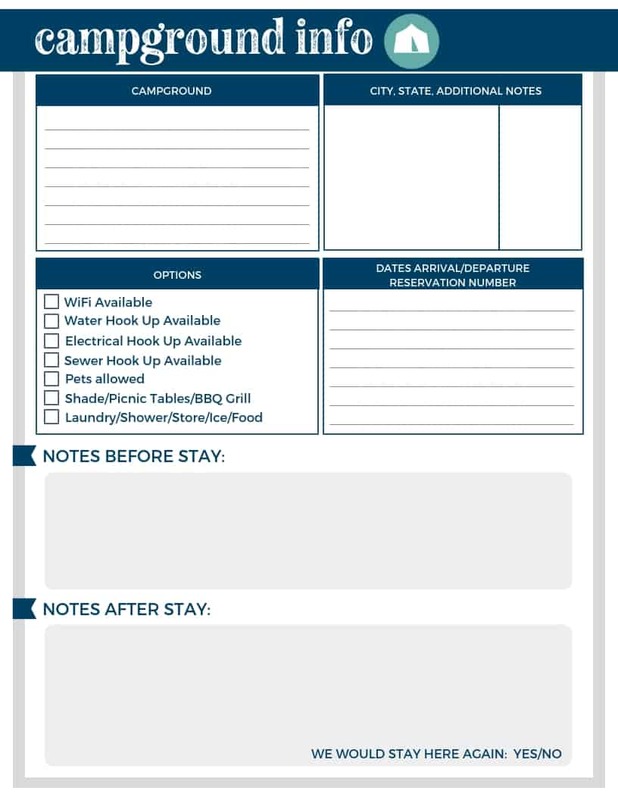 If you do decide to stay in a hotel, perhaps consider staying in the same chain the entire trip, that way you can earn points at that chain to try to save up for a future night on another vacation! Use a credit card if you can afford it – to at least get points back and/or cash back for all this gas/food/entertainment that you are spending money on. Call your credit card to make sure to let them know you are going on a trip, so that your credit card doesn’t get frozen while you are on the road. Umbrella. Always a good idea to have one of these in your car. Maps. As in, PAPER maps. Speaking of paper, bring some toilet paper. It’s always handy. On that note, hand sanitizer. You can make some yourself, and it’s much safer and healthier. Wet Ones are always good too! If you are going to the National Parks, look into getting a National Parks Pass, and the 10 ways that you can use that to your best advantage. Make a set of spare keys. Put them in your wallet and purse. You’re welcome. 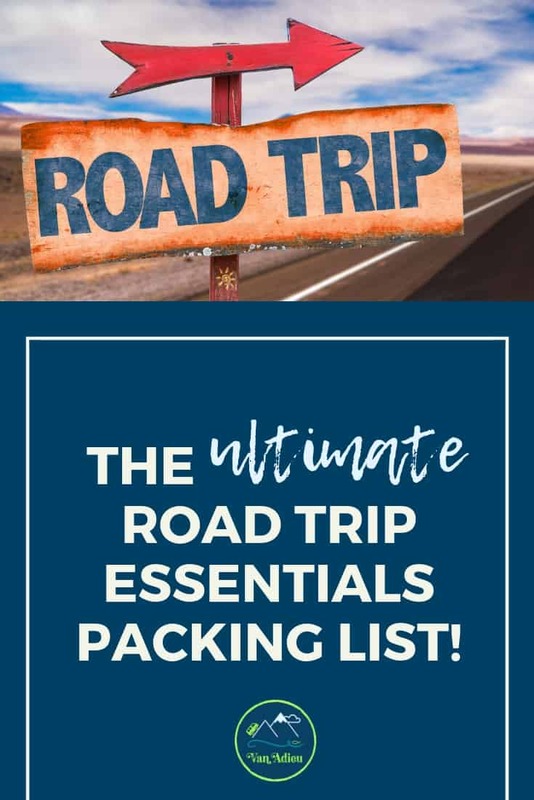 Finally, read our article about the 17 things you NEED to bring and pack on a road trip, that you never thought of! Tell us do you think we covered everything? Can you think of anything that we might have missed? Do you have any amazing tips to share with us? 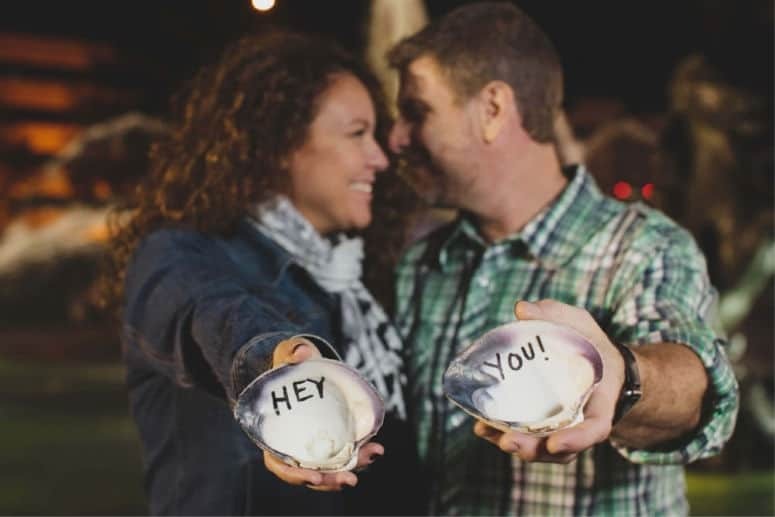 We would LOVE to hear them! Please comment below and let us know!